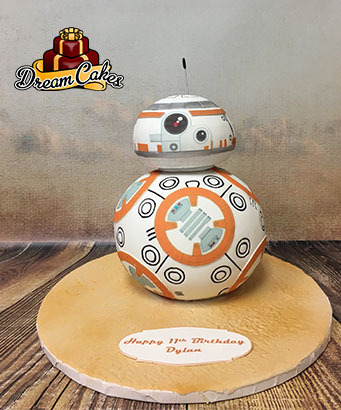 Published October 19, 2017 at 341 × 410 in Birthday Cakes. Hey Veronica, We just wanted to thank you so much for our cow cake. It was amazing and we couldn't believe how realistic it was. It was the highlight of the cakes and we got soo many compliments. Thank you again and take care!